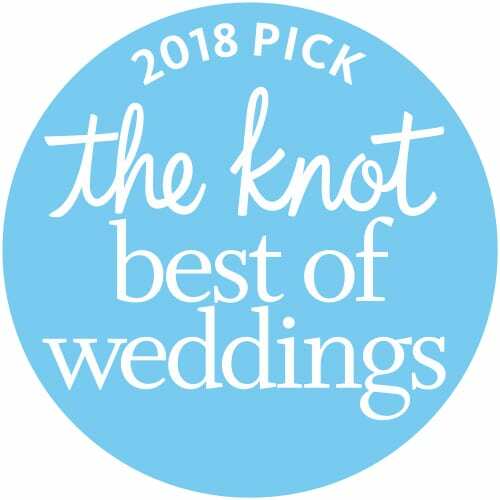 DJ Dave Productions Provides DJ Services That Create Unforgettable Memories With Unique, Successful, and Incredibly Fun Wedding Receptions! Bringing the highest class and elegance to your special day! 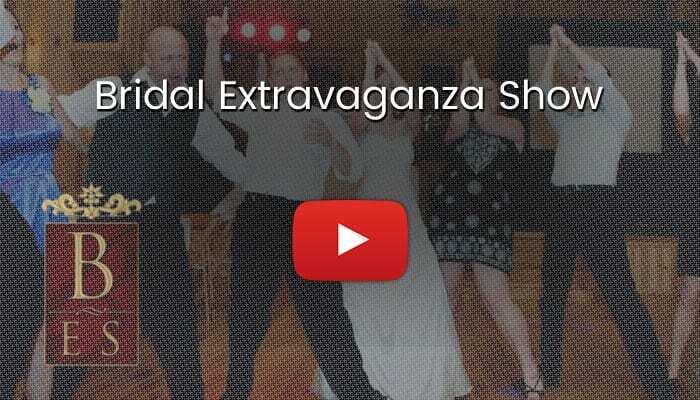 At DJ Dave Productions, we provide Houston DJ entertainment for all types of events, but if there is one area we excel and specialize at, it would have to be Houston wedding reception entertainment. We pride ourselves in our knowledge and experience at making wedding receptions run smoothly. Our commitment to you is simple, “We will treat your wedding reception with the same care and attention to detail as we would our own”. Your wedding day is one of the most important days of your life and selecting the right music is the key ingredient to a successful event. 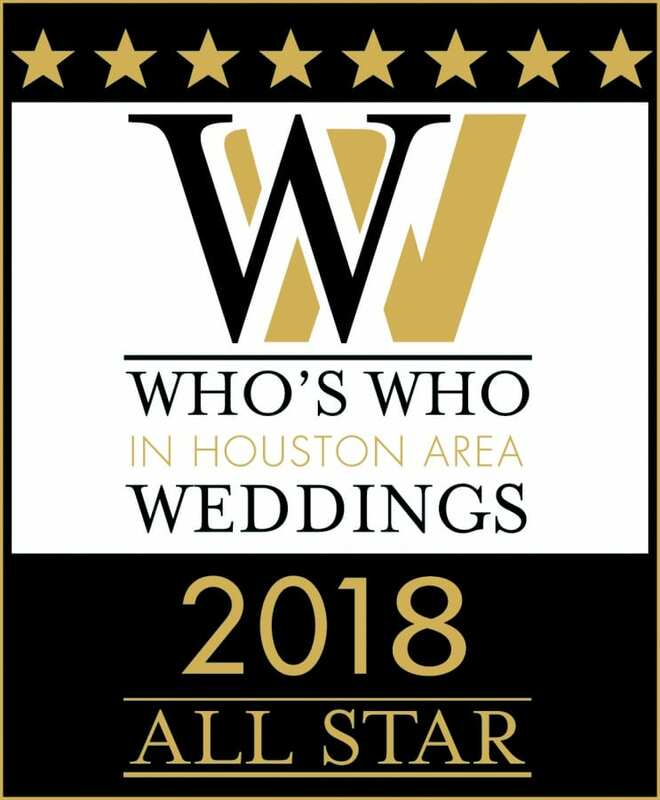 DJ Dave Productions is Houston’s #1 Wedding DJ and will take the time to carefully coordinate your special day to ensure that the memories will last a lifetime. 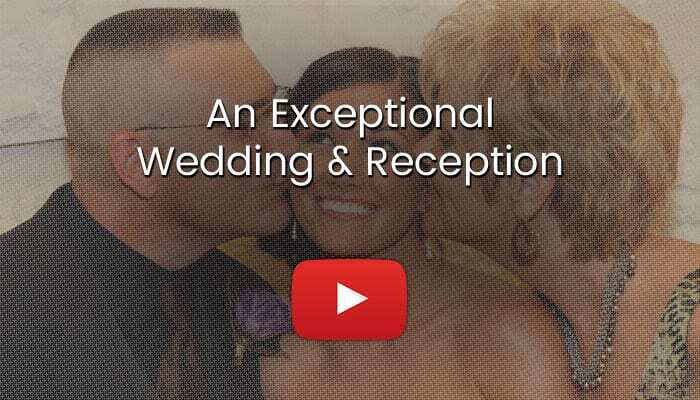 At DJ Dave Productions, we believe that music is the heart and soul of a wedding reception. 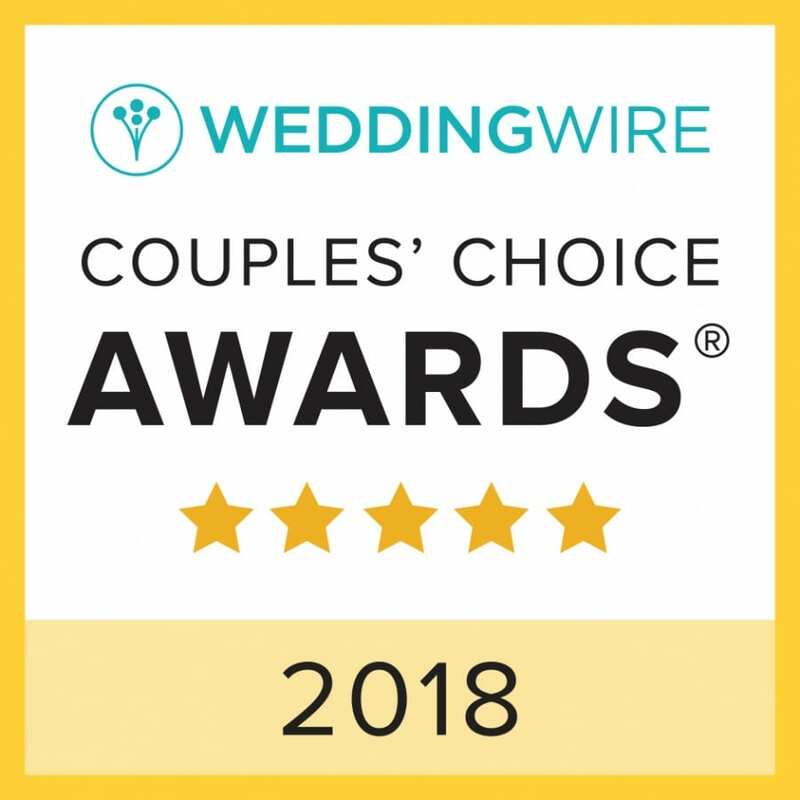 We will work with you to make your wedding day unique and unforgettable. 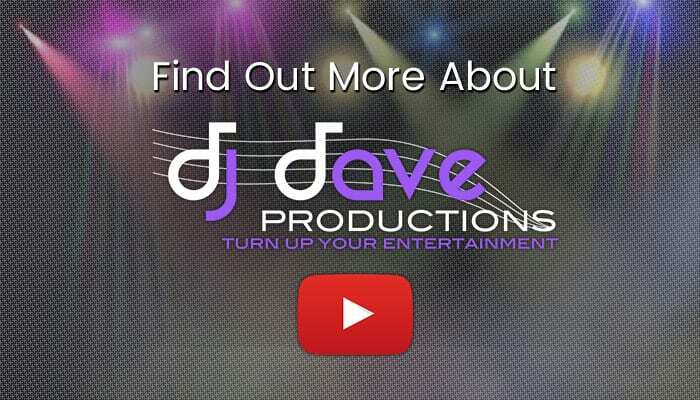 DJ Dave Productions is the exclusive home for the area’s most cutting edge wedding DJ in Houston. DJ Dave will provide continuous music to create the atmosphere you expect. 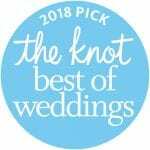 When you contract with us to provide wedding DJ entertainment for your reception, the first thing we do is send you our custom wedding reception planner. This will guide you through the planning of your entire wedding reception from cocktail hour, to the last dance. It will give you tips, song lists and suggestions on how to plan the perfect wedding reception. Next we will provide you with a password so you can access your event account online, 24 hours a day, 7 days a week. After logging into your account you can choose music, modify your timeline, make payments, change contact information and much more. This information is then sent directly to us in real time. Finally, we offer you free unlimited planning assistance and wedding tips will gladly answer any questions you may have. 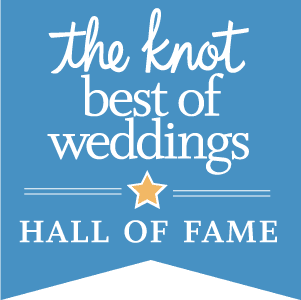 We will play all your requests, provide professional Master of Ceremony services for your wedding, or if you prefer, we can keep the announcing to a minimum and maintain the reception flow. The music will reflect the romance and elegance of your wedding day, and you will decide what music you would like to hear on your special day. You will create a “Must Play” a “Try To Play” and a “Do Not Play” list. 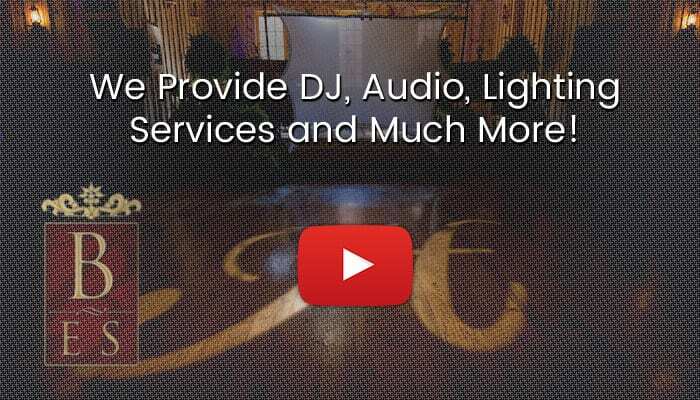 DJ Dave Productions will caterand provide personalized detailed service to your every need. 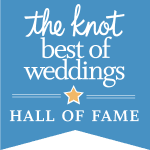 We will meet with you weeks in advance and go over every detail of your wedding. 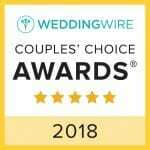 We will work closely with your photographer, videographer, wedding planner and reception coordinator in order to insure that every one of your expectations will be met. 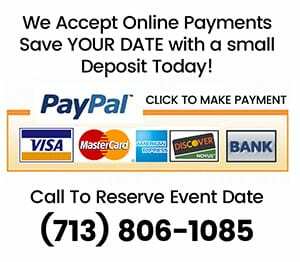 Your wedding day will be everything you ever dreamed of with DJ Dave Productions, the #1 Houston Wedding DJ. Our interactive features allow you full access to use our Wedding planning forms; this is in addition to Music Database and additional tools. 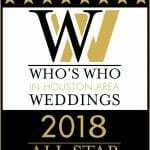 DJ Dave Productions is looking forward to being your Houston Wedding DJ.